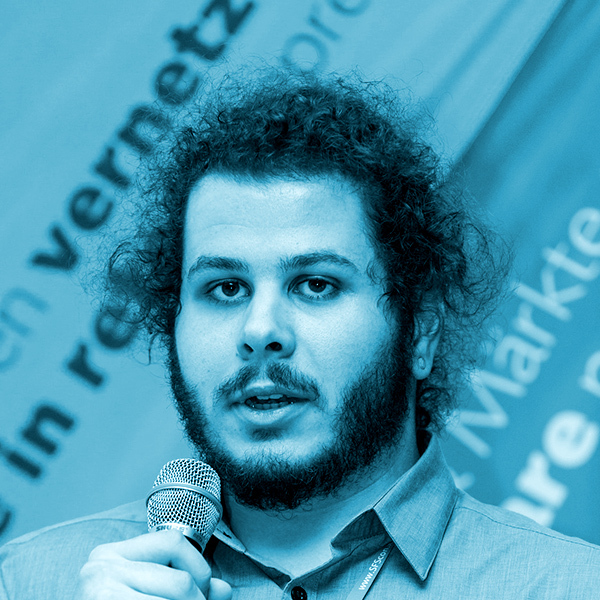 Thomas Lamprecht, born and raised in South Tyrol, studies computer engineering at Vienna’s Institute of Technology and since summer 2015 works at Proxmox Server Solutions GmbH as Linux developer. Thomas got his matura diploma in the Computer Science and Telecommunication major at Technical Secondary School Bruneck and has been a Linux and open source aficionado ever since. Working in an open source company now allows him now to gain real-world work experience and at the same time give something back to the open source world.